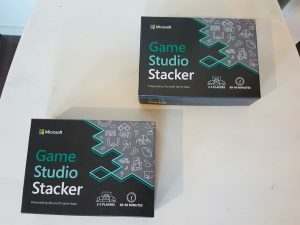 Thanks to Microsoft at GDC 2019, PHZ Game Studios managed to get two copies of Game Studio Stacker the Game, which is a card game that simulates the life in a game studio. We were organizing a play night on Friday 5th of April at PHZ Game Studios offices in the Forum shopping center, Helsinki, Finland, where we planned to play a few rounds of this great game. 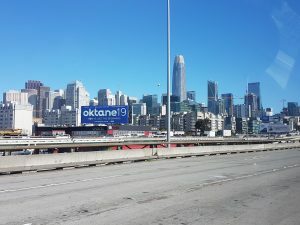 We had great fun to play Game Studio Stacker in GDC!